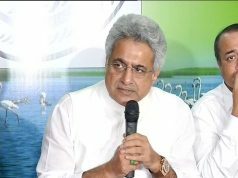 Bhubaneswar: BJD MPs on Thursday met at the Naveen Niwas and decided to raise the issues of Mahanadi, Polavaram and paddy minimum support price (MSP) hike in the Parliament. Parliamentary Party meeting presided over by BJD supremo and Chief Minister Naveen Patnaik. 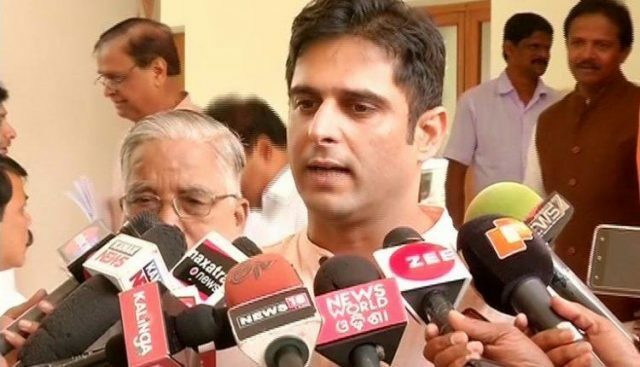 MP Kalikesh Singh Deo told reporters, “The party will lodge a protest against the Centre’s apathy towards Odisha. Though as per law, the Centre is bound to form a tribunal, it is showing undue favours to Chhattisgarh by not constituting a tribunal to resolve the Mahanadi row.” “Besides, we would raise the Polavaram issue and the delay in the work of Khordha-Balangir railway line. Besides, it was decided to garner support of likeminded parties for various issues concerning the State.